An integral component of any green growth strategy is a highly-reliable set of measurement tools and indicators that would enable policy makers to evaluate how effective policies are, and to gauge the progress being achieved in shifting economic activity onto a greener path. These tools and indicators, which will need to be based on internationally comparable data, must also be embedded in a conceptual framework and selected according to a clearly-specified set of criteria. 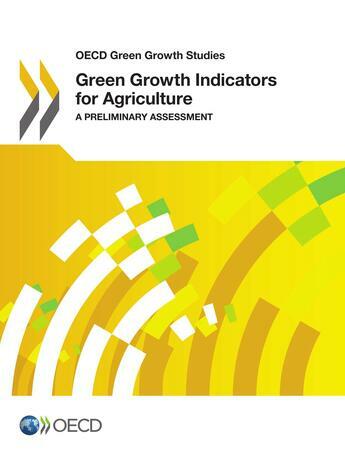 This report is a first step towards developing a framework to monitor progress on green growth in the agricultural sector in OECD countries. The goal is to identify relevant, succinct and measurable statistics to implement the OECD Green Growth Strategy Measurement Framework which provides a common basis for further developing green growth indicators in the agricultural sector in OECD countries.